The long awaited Nike Tech Fall 2017 Pack Collection returns in time for the cold season, representing the union of material innovation, sport and style, while providing a perfect balance of comfort, versatility and weather protection. 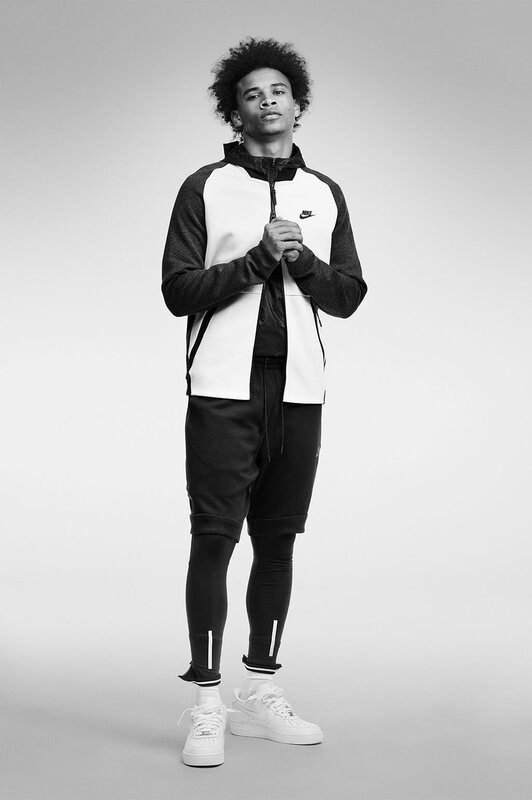 For this new collection, Nike has extended its classic Nike Tech Fleece, adding premium materials such as Nike Tech Knit and Nike Aeroloft, which ensure irreproachable warmth, breathability, comfort and protection. And this is not all. The renowned brand has also included the Nike Tech Fleece Repel, which is a water-resistant Nike Tech Fleece material with memory woven technology, as well as several internal pockets for essential storage. Showcased by the talented Ruby Rose, 2017 Fall Tech Pack fits into the category of sports equipment for daily use, offering a sporty look and high technical performance. 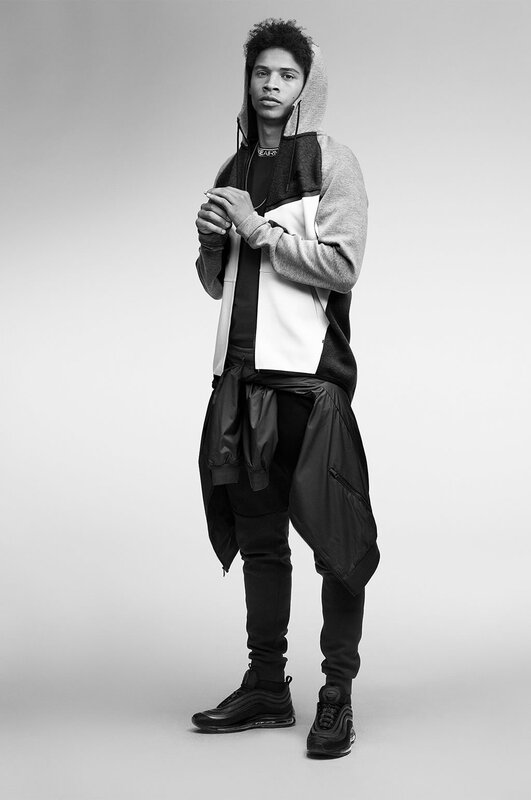 One of the collection’s main highlights is the Tech Fleece Repel Jacket for both men and women that comes with a two-piece sleeve with thumb holes, separate hand warmer pockets, and an extended scuba collar. The Nike Tech Fleece Destroyer for women comes in a new color-blocked execution with muted tonal colors, while the men’s and women’s Windrunner is available in colors of gray, olive green and black base, white and gray with black trimming.